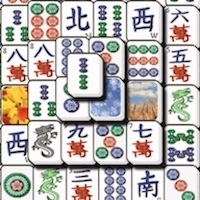 MAHJONG DELUXE | Free Mobile Games on Funky Potato! Mahjong, a true Chinese classic puzzle game, is all about finding identical pieces and taking them off the screen in pairs. Focus on the game and clear the board as quickly as you can!